Whether ferry, truck wash or truck park operators: Benefit as a TRAFINEO partner. 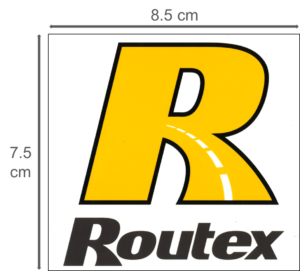 Make your customers aware of your ROUTEX card acceptance. We, as TRAFINEO, are happy to assist you with marketing materials and other helpful information to enhance your business efficiency. 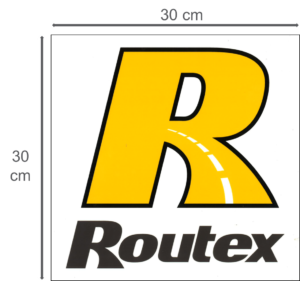 In order to draw attention to the acceptance of the ROUTEX fuel cards, we are happy to provide you with marketing material. You can receive Lentalight signs for outdoor installation (30 x 30cm), as well as stickers in various formats (21.0 x 29.7 cm & 8.5 x 7.5cm). 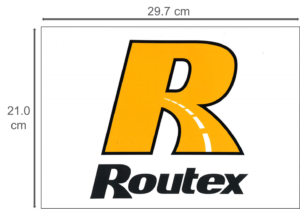 We also gladly provide the ROUTEX logo digitally for the inclusion on your website. Therefore please send us a short message. For all further enquires please directly message your contact person or send us a message.